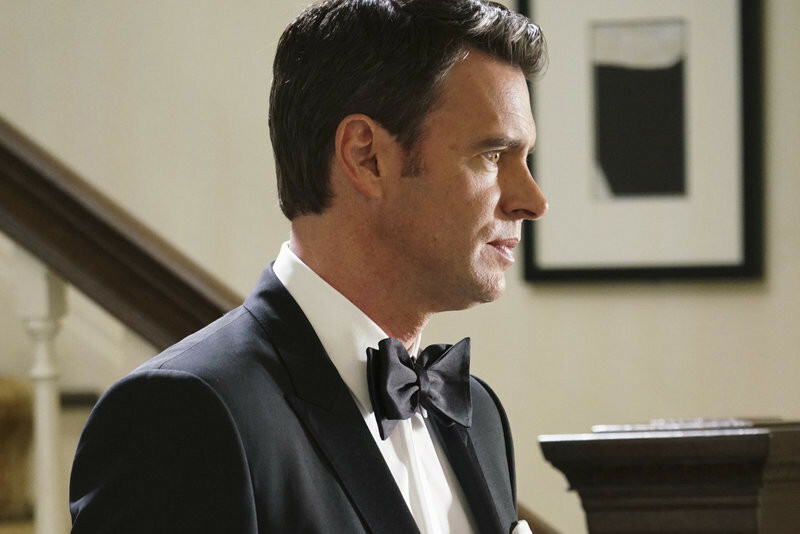 Scandal Sneak Peek Season 5, Episode 18: What Will Olivia Pope Do Now? 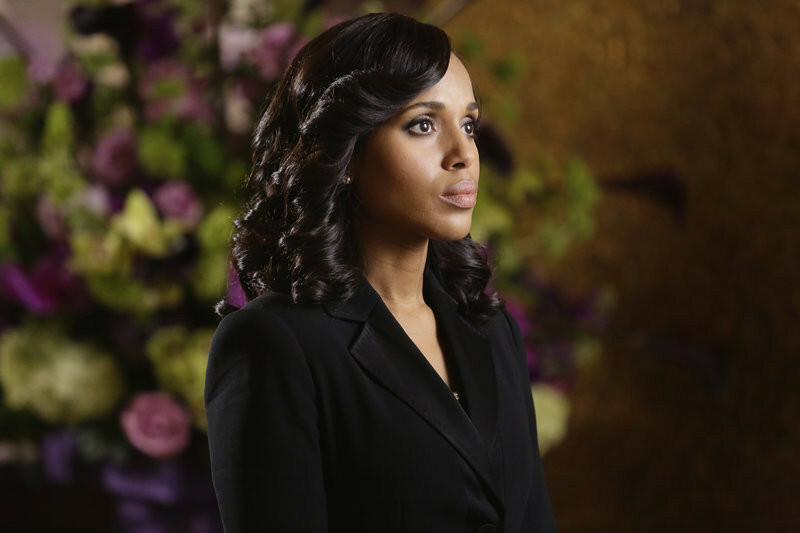 What will happen now that Olivia Pope has killed former VP Andrew Nichols? In Season 5 Episode 18 "Till Death Do Us Part," as Olivia deals with the aftermath of what she’s done, she finally finds out what exactly Jake and Rowan are plotting. But with their plans already in motion, Olivia is forced to make a gut-wrenching attempt to try and stop it. Meanwhile, in flashbacks, we learn more about Jake’s past and how he first got involved with B6-13. Watch two must-see sneak peeks and see photos straight from the episode below!